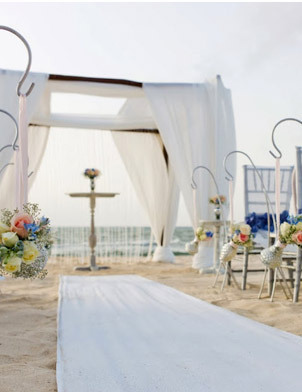 This luxury 5* hotel offers all you could possibly want and more for a beautiful wedding abroad. With plenty of bars and restaurants to celebrate tying the knot why would you want to marry anywhere else!? Speak to one of our honeymoon specialists for more information on 0808 168 1230... or make an online enquiry. by 12,000 square metres of lush gardens and yet is only a 20-minute walk from the city centre, with an array of shops, bars and restaurants. perfect choice for a luxury holidays in Madeira. wifi, bathroom with bathtub and shower, hairdryer, bathrobe and slippers and a Private balcony with a breathtaking view over resort gardens. Double Panoramic View Rooms are as above but offering panoramic views over Funchal, gardens, mountains and the Atlantic Ocean. Junior Suites measure approximately 45m² and include bedroom with a lounge area and a private balcony with a view over the gardnens. Deluxe Suites measure approximately 50m² and offer spacious accommodation with bedroom and a separate lounge. Private balcony overlooks Funchal bay.